Calabrian Citrus Bergamot - A new breakthrough! 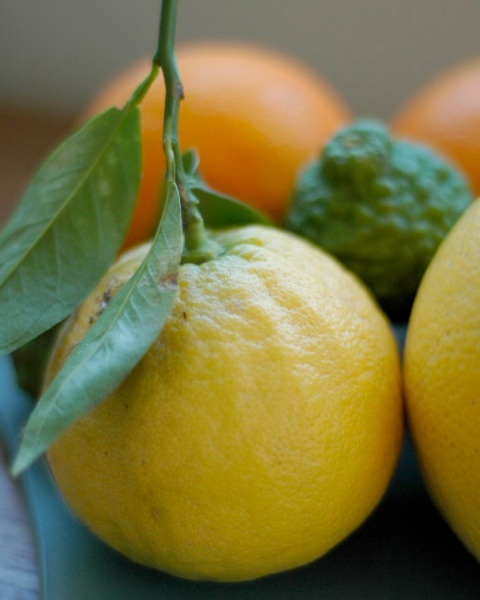 Citrus Bergamot is endemic to the Calabrian region of southern Italy, where the unique soil and climate combine to produce Bergamot juice with uniquely high concentrations of polyphenols. The benefits of this juice for the cardiovascular system were unknown for centuries, despite the fact that the bitter juice has been taken traditionally by locals as a general health tonic. Now, researchers at the University of Cantanzaro in Italy have discovered that Calabrian bergamot maybe a way to help manage cholesterol using diet. The researchers found that bergamot from this region differs from other citrus fruits, not only because of its unique flavonoids, but also because of their particularly high content. Polyphenols such as Naringin, Neohesperin, Brutelidin and Melitidin have demonstrated a range of potential health benefits in clinical testing that are not found in any other citrus fruits. Citrus Aurantium is grown throughout the world, but it is the specific species Citrus Bergamia Risso (Bergamot) from Calabria Italy that contains these unique pholyphenols. Citrus Bergamot from Calabria, Italy, is not to be confused with Citrus Aurantium from China, or Bitter Orange. Calabrian Citrus Bergamot does not contain Synepherine. N-methyltyramine, and Octopamine. Dr Vincenzo Mollace, Professor in the faculty of pharmacology at the University of Cantanzaro said: Bergamot contains extremely large amounts of polyphenols, as compared to other citrus species. Two of these, Brutelidin and Metilidin, directly inhibit cholesterol biosynthesis and they are not found in any other citrus derivatives. A double blind placebo clinical trial conducted at the Dept of Cardiology of the University of Rome on 237 patients produced the following conclusion: Bergamot could be an effective nutraceutical approach to support cardiovascular health. REMEMBER- NOT ALL BERGAMOT PRODUCTS ARE THE SAME! BergaMet is the ONLY product based on the most up to date and ongoing research of Professor Mollace (MD, PhD), extensive patient data and the expert opinion of Dr Ross Walker (MB, BS (HONS) FRACP, FCSANZ), who as a cardiologist has over 1000 patients on BergaMet. 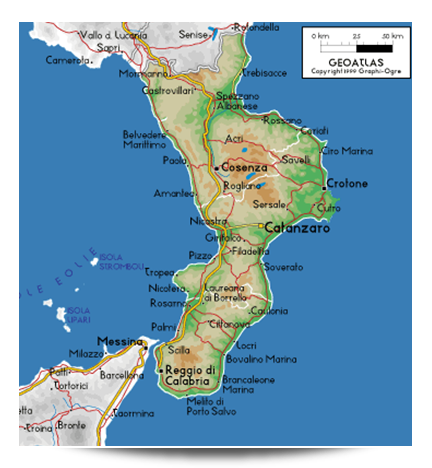 Mollace’s research is only conducted using an extract containing Bergamot Polyphenols (BPF Extract) from a particular region in Calabria, Italy. Mollace tried many sources of Bergamot but found it was ONLY Calabrian Citrus Bergamot that had the unique polyphenols that are necessary to reduce cholesterol, blood glucose and treat metabolic syndrome and which are shown and are continued to be shown in his research. The BPF extract is obtained using a patented extraction process with a patented application. The patents are held by an Italian company, who have 100% access to the region's bergamot oranges and who has granted an exclusive worldwide license (excluding Italy) to NathealthSolutions Pty Ltd. Nathealth has appointed Calabrian Citrus Bergamot Limited as exclusive distributors in Europe, Middle East and Asia. the right dosing schedule for treating high cholesterol, in at least 90% of patients, is 1200-1500 mg/day. DON'T BE FOOLED BY CHEAP IMITATIONS. FOR REAL RESULTS ONLY CHOOSE BERGAMET. Why it is important to have 38% or more polyphenols? Research has shown that at least 90% of the effect of bergamot extract is due to its polyphenolic component (see Janda, Walker & Mollace 2013). It appears clear that an extract with 38% BPF component is able to produce a 25% more effective action in lowering cholesterol and triglyceride compared to the 30% one. Polyphenols lower than this will have very little effect. © 2019 Bergamet Co Uk. Web design by Synergy 3C.